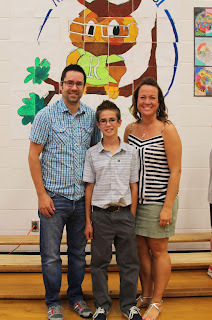 Today Jakob graduated from Grade 6! 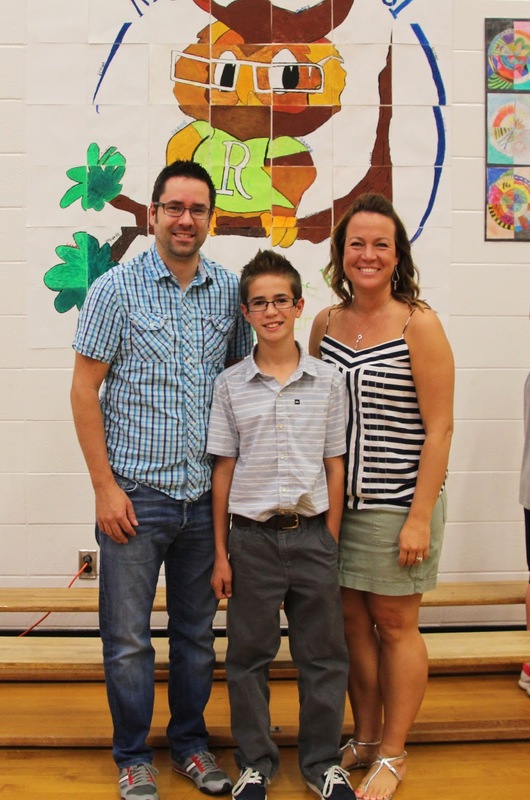 We are so incredibly proud of him. Jakob is kind, compassionate, smart, funny and really an all around great kid. 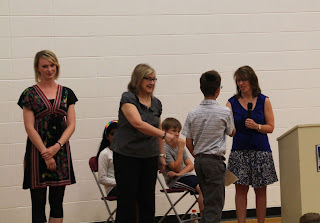 Jakob received 3 certificates! 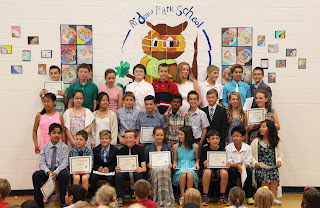 Grade 6 Graduation certificate, the Sprachdiplom A2 Bescheinigt and the German Language Proficiency certificate. Way to go Jake! 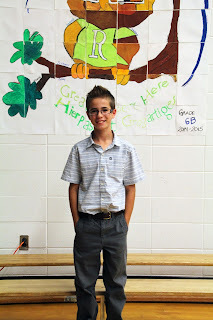 Now on to Junior High! !